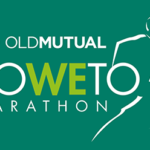 The Comrades Expo is the official registration point for the Comrades Marathon and therefore one of the highlights of this historic ultra-marathon. 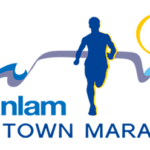 As the largest running related Expo in South Africa, this Expo boasts more than 110 exhibitors and attracts over 50 000 visitors during the 3 days. 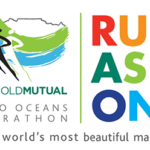 The Comrades Expo features all the major athletic brands with a multitude of other exhibitors promoting and selling everything from supplements and nutrition to the latest in running technology. The Expo is for sport enthusiasts of all ages who are in the market to purchase new apparel or stock up on race day essentials. Be part of this prestigious event by taking part in the Comrades Expo, where you can meet potential customers and expose your product and brand to an interested, actively-spending audience. 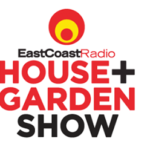 Take advantage of our Early Bird Special by booking your stand before the 28th of February 2019. Note: To secure your booking a 50% deposit is required on receipt of Invoice. Conker Exhibitions reserve the right to cancel your booking should this deposit not be received within 14 days.